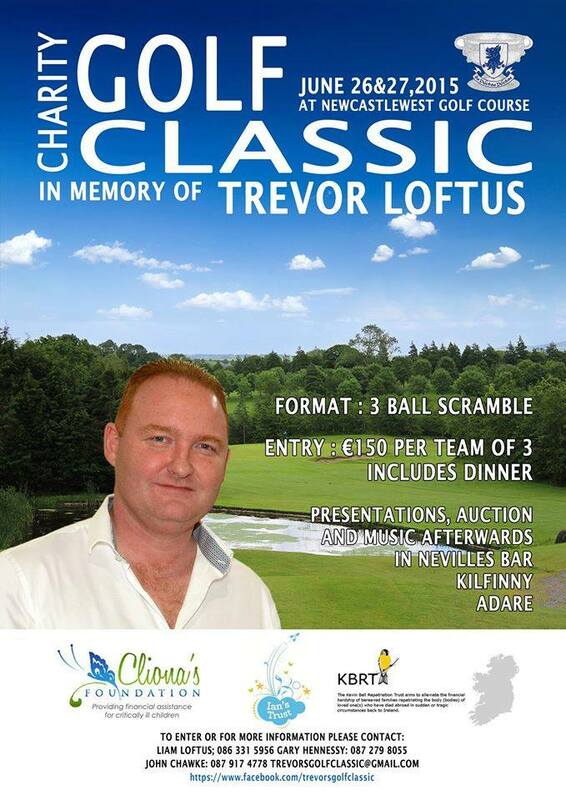 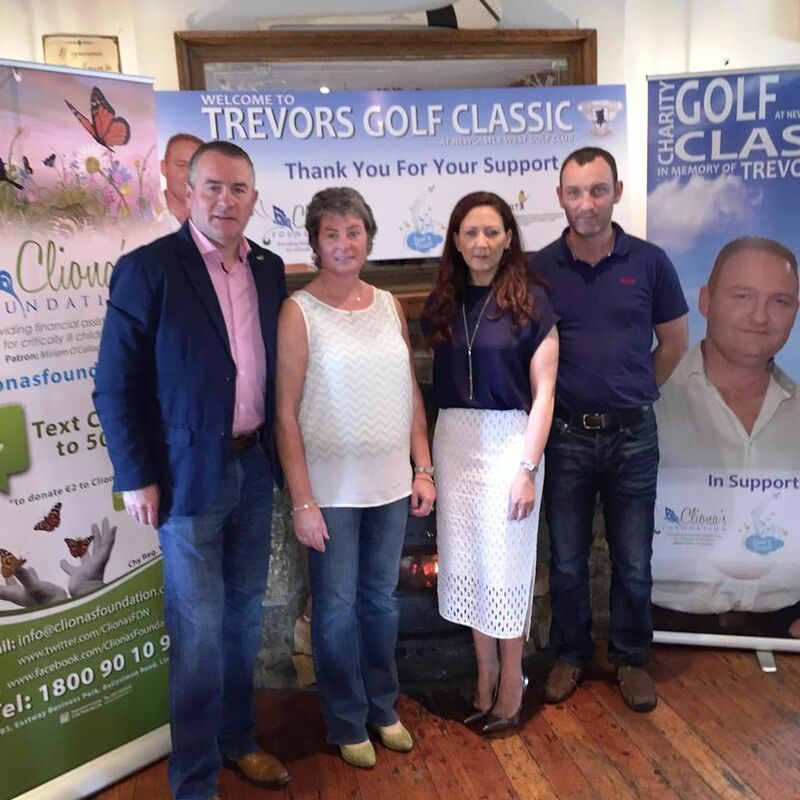 Cliona’s Foundation are extremely honoured to be one of the nominated charities at Trevor’s Golf Classic taking place on the 27th of June. 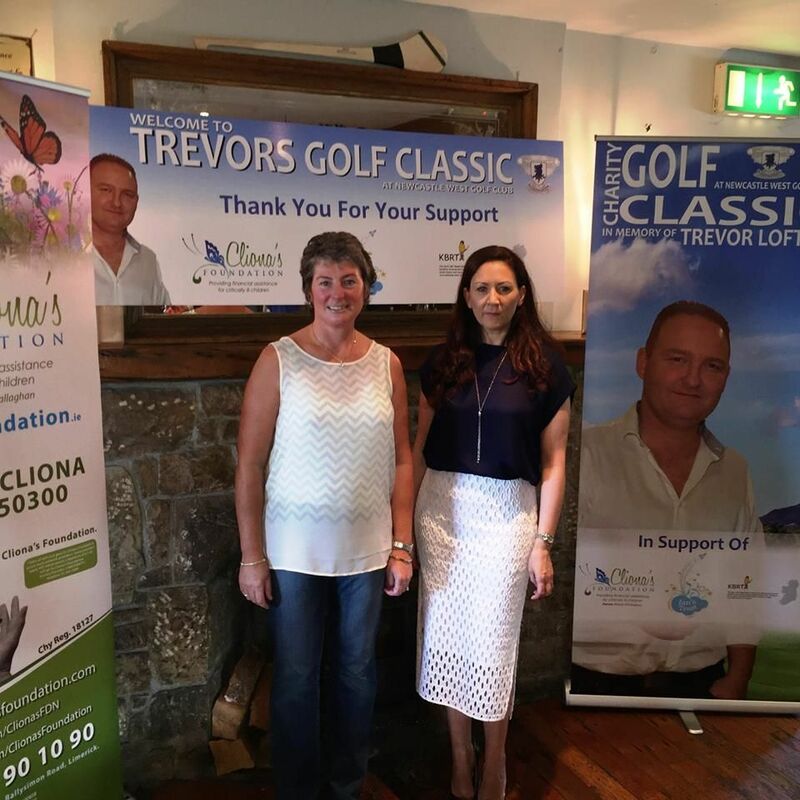 Trevor’s Golf Classic set up in memory of Trevor Loftus to raise funds for charities that have been a huge support and were close to Trevor’s heart. Pictured at the launch of the event are Brendan & Terry Ring with Fiona Loftus and Jonathan Loftus.